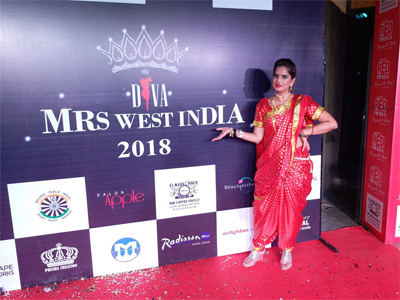 I am Manisha Datwani, a proud alumni (1995-1999, Bachelor of Arts part-majors in English and History) of our prestigious Jai Hind College and I am writing to you to share my achievement in the MRS.WEST INDIA CONTEST, held in Pune on the 8th of April 2018. I passed out from Jai Hind College in 1999 after winning several accolades in our Alma Mater in the Arts stream when I won a scholarship from the Mumbai University for attaining maximum percentage in my English part-major exams in the final Bachelor of Arts examination held in May 1999. I was awarded the MISS JAI HIND TITLE IN 1998 and was extremely active in SDU along with winning dance competitions in Malhar festival held annually in St.Xavier's college. I am proud to say that I was a favorite student of our beloved Ex-principal Late Mr.Shivdasani whose legacy lives on even today. 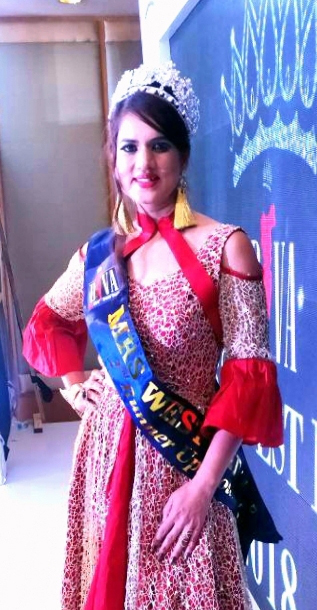 Presently, I have been declared as the winner of the 2ND RUNNER-UP TITLE IN THE MRS.WEST INDIA CONTEST which was judged by eminent personalities like Ms.Shibani Kashyap, famous singer in Bollywood. 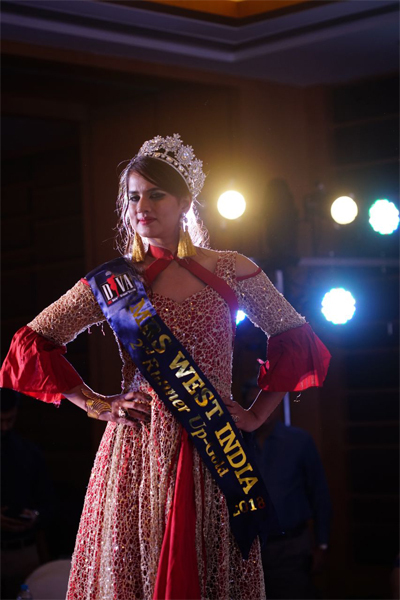 This contest focus on the thousands of beautiful and talented married women among the three states of Goa, Gujarat and Maharashtra, and I am proud to say that I won 3rd place in this prestigious contest! By winning this title, I have endeavored to make Maharashtra and my dear Alma Mater Jai Hind College, proud! By taking this huge leap ahead, I have proved the promise which I displayed in our college as a public speaker, English scholar and personality to reckon with. I hope my achievement is acknowledged in College too as I join the ranks of eminent personalities who have been Jai Hind Alumni and proudly look back to our college days to contribute to society and our college in any way that we can! I am an avid Marathoner, have worked with several prestigious international airlines as cabin crew and after having started my family, I attained teaching degrees (B.Ed, first class) along with giving exams for the Master of Arts degree in English Literature this year. I am attaching some images with this email so that you may also know me a little better!